Renoir. 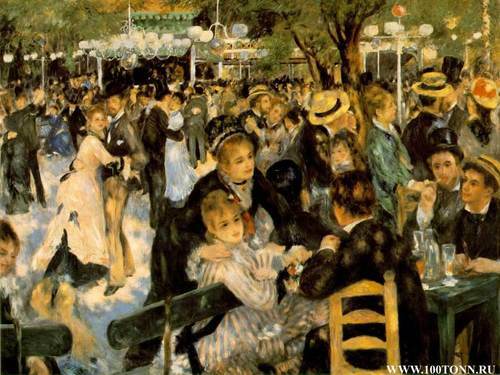 Ball at the Moulin de la Gallete /Renoir/. HD Wallpaper and background images in the Fine Art club tagged: fine art painting.